Professor Stewart is the author of, among other works, Framed Time: Toward a Postfilmic Cinema, Novel Violence: A Narratography of Victorian Fiction, Bookwork: Medium to Object to Concept to Art, Closed Circuits: Screening Narrative Surveillance, and, most recently, The Deed of Reading: Literature Writing Language Philosophy. For Spring 2016 we’re delighted to continue our yearlong reanimation of the problem of modern time. 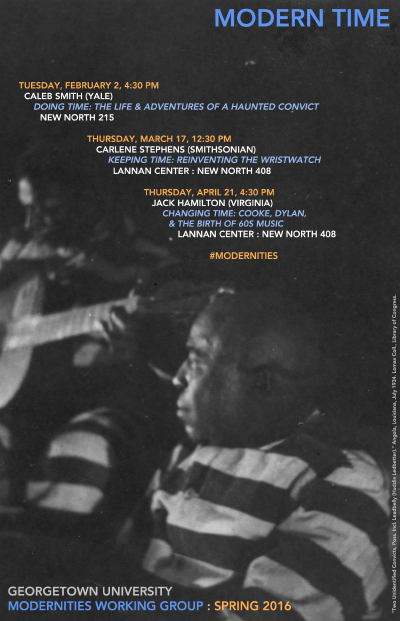 This term we welcome distinguished scholars who will discuss three aspects of time in modernity: doing time (incarceration), keeping time (measurement), and changing time (in popular music). Events are in New North Building, Georgetown University. All are welcome. Schedule is below. UPDATE: Prof. Smith’s visit has unfortunately been cancelled due to a family emergency. Please email brian.hochman@georgetown.edu or nathan.hensley@georgetown.edu with questions and to RSVP. Ever since Baudelaire’s “Painter of Modern Life” essay described the modern experience of time as “ephemeral, fugitive, contingent,” we have known that the reorganization of temporality was one of the prime accomplishments of modernization. This term’s meetings both frame this canonical problem and extend it in new directions. The theme for the Modernities Working Group in 2014-2015 is Ruin. “Ruin” describes a historical process as well as its material results. In what forms do the catastrophes of the modern –slavery, war, environmental degradation– survive in the present? 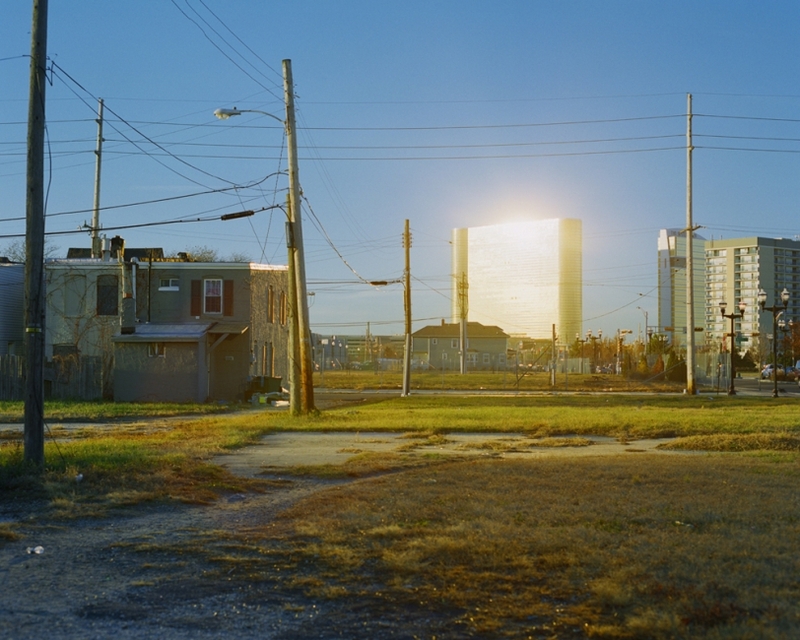 How has past disaster been imagined, preserved, and contested? What is the future of ruin? For this initial meeting of the term we will discuss the following short texts and excerpts. Participants in the discussion are encouraged but not required to have completed the reading. Werner Sollors is Henry B. and Anne M. Cabot Professor of English Literature and Professor of African and African American Studies at Harvard University. His most recent book is The Temptation of Despair: Tales of the 1940s (2014). In 2012 he prepared an expanded centennial edition of Mary Antin’s The Promised Land and a Norton Critical Edition of Charles W. Chesnutt’s The Marrow of Tradition. With Julia Faisst and Alan Rosen he coedited David Boder’s collection of interviews from 1946, Die Toten habe ich nicht befragt (2011). Coeditor with Greil Marcus of A New Literary History of America (2009), and with Glenda R. Carpio of African American Literary Studies: New Texts, New Approaches, New Challenges (2011), his major publications include Beyond Ethnicity: Consent and Descent in American Literature and Culture (1986), Neither Black nor White yet Both: Thematic Explorations of Interracial Literature (1997), and Ethnic Modernism (2008). He has written essays on ethnicity, pluralism, migration, multiculturalism, and numerous individual authors, among them Olaudah Equiano, Mark Twain, W. E. B. Du Bois, Charles Chesnutt, Mary Antin, Jean Toomer, Zora Neale Hurston, Henry Roth, Richard Wright, Ed Bullins, Adrienne Kennedy, Amiri Baraka, and Charles Johnson. Among his edited books are The Invention of Ethnicity (1989), The Return of Thematic Criticism (1993), Theories of Ethnicity (1996), The Interesting Narrative of the Life of Olaudah Equiano (2000), Interracialism (2000), The Multilingual Anthology of American Literature (2000, with Marc Shell), Charles W. Chesnutt’s Novels, Stories, and Essays (2002), An Anthology of Interracial Literature (2004), Frank. J. Webb, Fiction, Essays & Poetry (2005), and Alexandre Dumas’s Georges (2007). His John Harvard Library edition of Mark Twain’s Pudd’nhead Wilson is forthcoming. Recently he contributed to Daedalus, The Chronicle of Higher Education, Amerikastudien, Comparative American Studies, The Journal of Ethnic and Racial Studies, and the volumes The Harvard Sampler and The Turn Around Religion. He is the recipient of Fellowships from the John Simon Guggenheim Memorial Foundation Fellowship and from the National Endowment for the Humanities. He was awarded the Constance Rourke award for the best essay in American Quarterly and the Everett Mendelsohn Excellence in Mentoring Award at Harvard University. A corresponding member of the Austrian Academy of Sciences and of the Bayerische Amerika-Akademie, he was elected Fellow of the American Academy of Arts and Sciences in 2001 and of the Academia Europaea in 2012. Combining a documentary style with sometimes cinematic qualities, Mike Osborne’s photographs address the reality and fantasy of specific, sometimes charged places. Exploring subjects such as architecture, public space, landscape, and technology, his work reflects his interest in the perpetual flux of the contemporary world, which can be observed in projects such as Enter the Dragon (2006-2008) in Beijing, Shanghai, and Taipei; Underground (2009-10) in Stuttgart, Germany; and Floating Island (2012) in the Great Basin Desert town of Wendover, Utah. 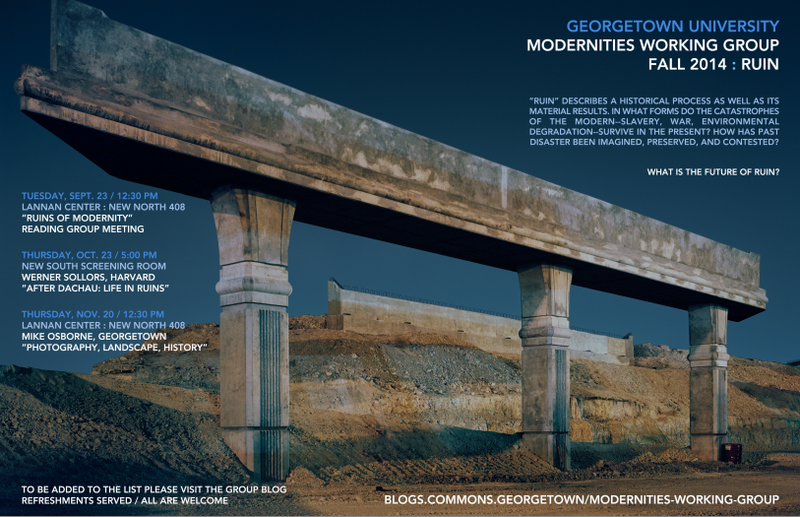 His photograph appears on the Modernities Group poster and website this term. Lisa Gitelman is Professor of English and Media, Culture, and Communication at New York University. She is the author of several books, including Scripts, Grooves, and Writing Machines: Representing Technology in the Age of Edison (Stanford University Press, 2000), New Media, 1740-1915 (MIT Press, 2004; co-edited with Geoffrey B. Pingree), Always Already New: Media, History, and the Data of Culture (MIT Press, 2006), and “Raw Data” Is an Oxymoron (MIT Press, 2013). 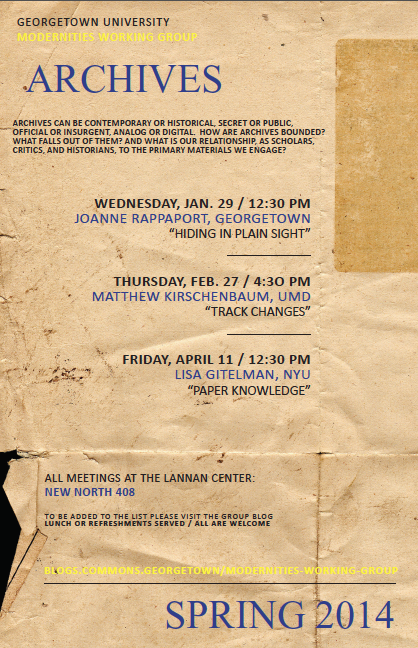 As a guest of the Modernities Working Group, she will discuss a pre-circulated chapter from her new book, Paper Knowledge: Toward a Media History of Documents (Duke University Press, 2014). 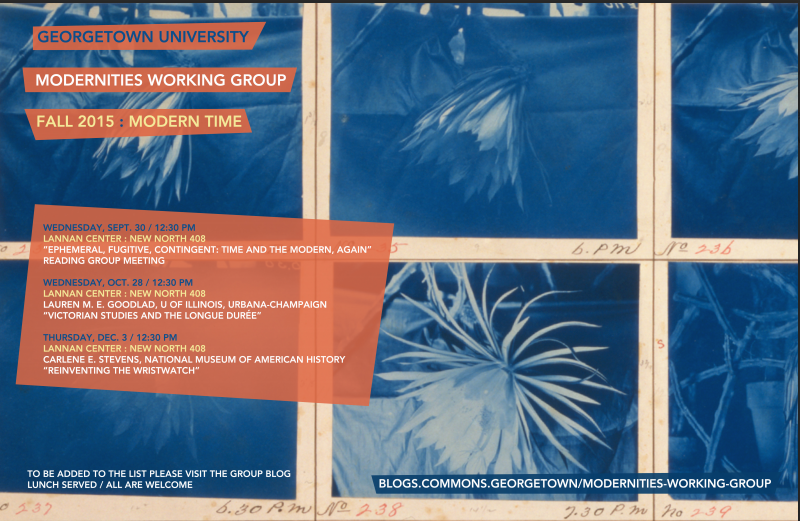 In the spring term we continue our engagement with the theme, “Archives.” There will be three meetings; please contact bh296@georgetown.edu for more information. Matthew G. Kirschenbaum is Associate Professor of English at the University of Maryland, College Park and Associate Director of the Maryland Institute for Technology in the Humanities. His first book, Mechanisms: New Media and the Forensic Imagination (MIT Press, 2008), won multiple awards, including the 16th annual Prize for a First Book from the Modern Language Association. His current book project is entitled Track Changes: A Literary History of Word Processing (Harvard University Press, forthcoming). The theme of the Modernities Working Group in 2013-2014 is Archives. Archives can be contemporary or historical, secret or public, official or insurgent, analog or digital. 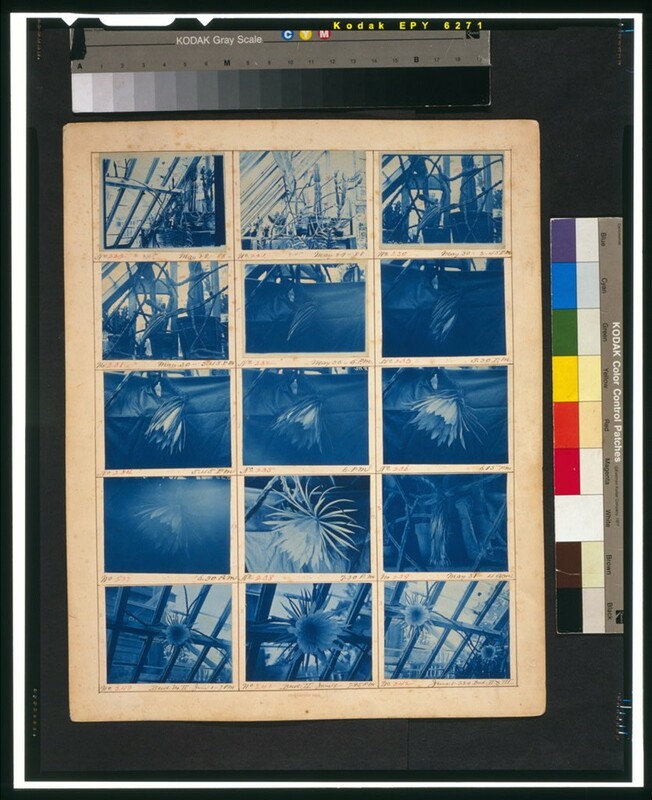 What defines an archive? By what material and conceptual means is an archive bounded, and what is the status of materials that fall beyond those boundaries? What relationships does an archive imply between past and present, social power and its opposite — and what is our own relationship, as individual critics, scholars, and historians, to the primary materials with which we engage? 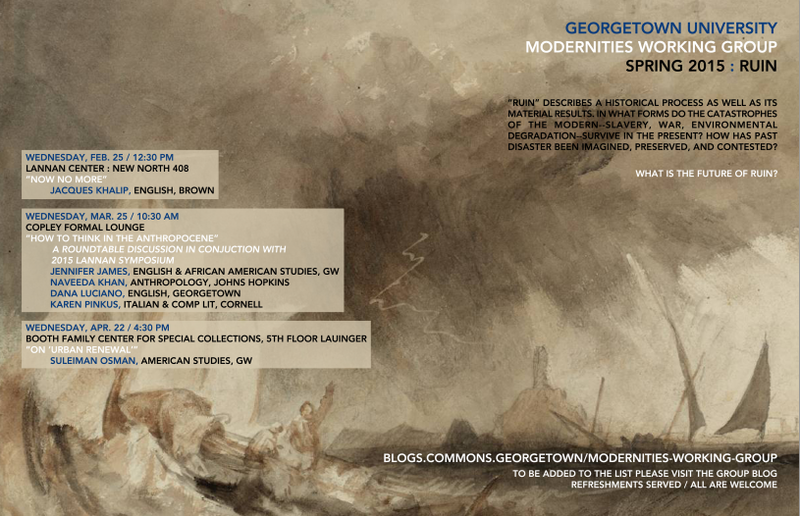 To download a copy of the MWG poster for the fall term, please click here: 357761_poster2. Please contact Brian Hochman (bh296@georgetown.edu) or Nathan Hensley (nh283@georgetown.edu) to be added to the distribution list. All are welcome! Mark Mazzetti is a Pulitzer Prize-winning foreign correspondent for the New York Times and author of The Way of the Knife: The CIA, A Secret Army, and A War at the Ends of the Earth. This meeting will take the form of a Q&A and open discussion on the topic of secret archives, sources, and journalistic transparency. Short readings will be posted to the blog in advance; for a copy of Mazzetti’s book please email nh283@georgetown.edu. Joshua Shannon is Associate Professor of Art History at the University of Maryland, College Park and founder and director of the Potomac Center for the Study of Modernity. 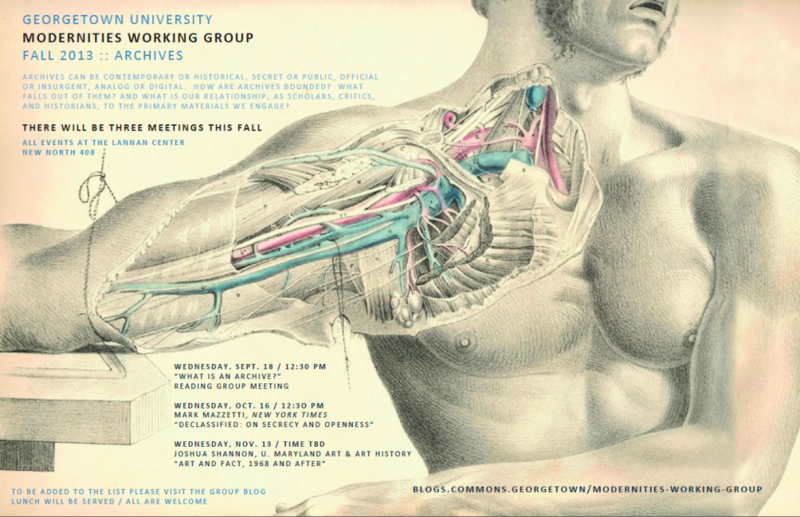 This meeting will take the form of a work-in-progress workshop on a chapter of Professor Shannon’s current book manuscript, The Recording Machine: Art and Fact, 1968 (under contract, Yale University Press), which asks “why so many artists in the Cold-War West around 1968 seemed to reject art’s traditional aims of essentialist truth-telling in favor of mere presentation of unsynthesized information.” Shannon’s first book, The Disappearance of Objects: New York Art and the Rise of the Postmodern City (Yale, 2009), was a finalist for the book prize of the Phillips Collection’s Center for the Study of Modern Art and won a General Research Board Award from the University of Maryland and a Wyeth Foundation Publication Grant from the College Art Association. The relevant chapter draft from The Recording Machine will be emailed to group members in advance of the meeting. 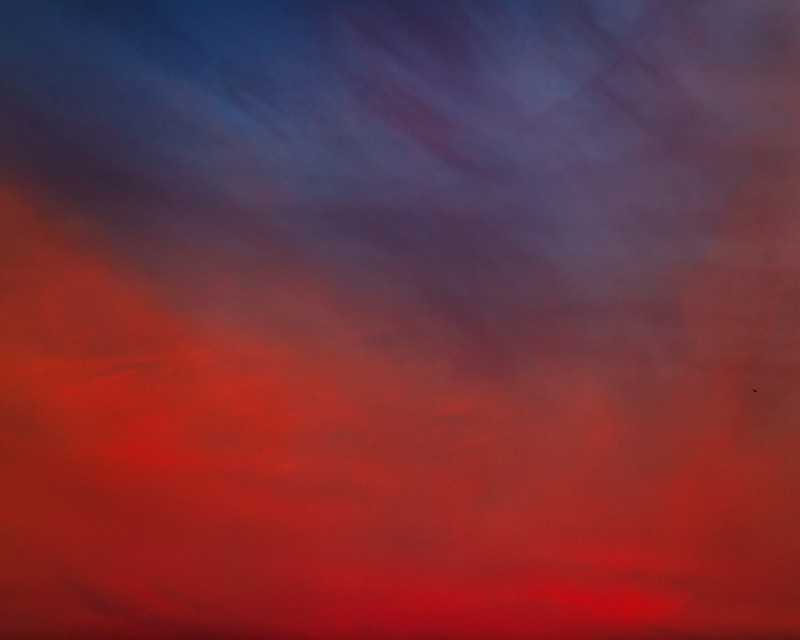 Trevor Paglen, photographer and conceptual artist. 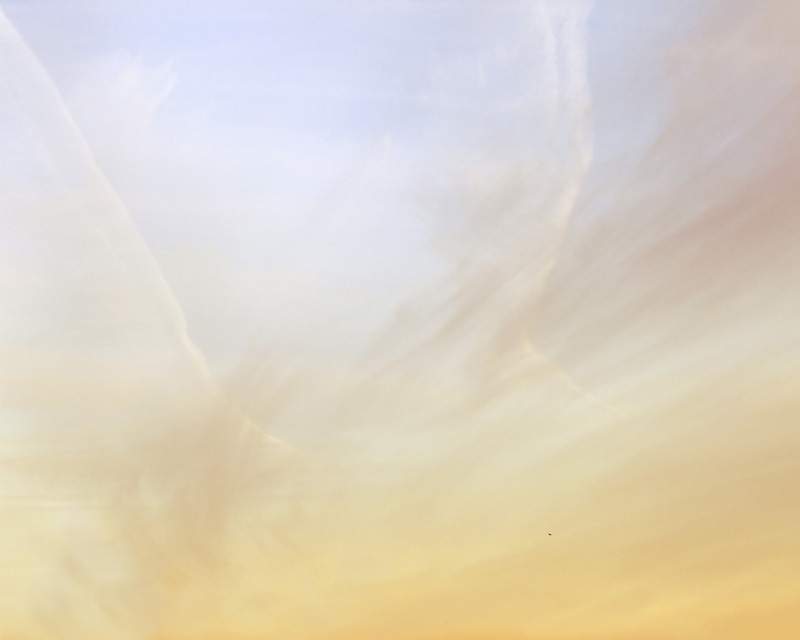 The final meeting of the Modernities Working Group for the 2012/2013 school year will take the form of an open conversation with Trevor Paglen, critical visual artist and conceptual photographer. 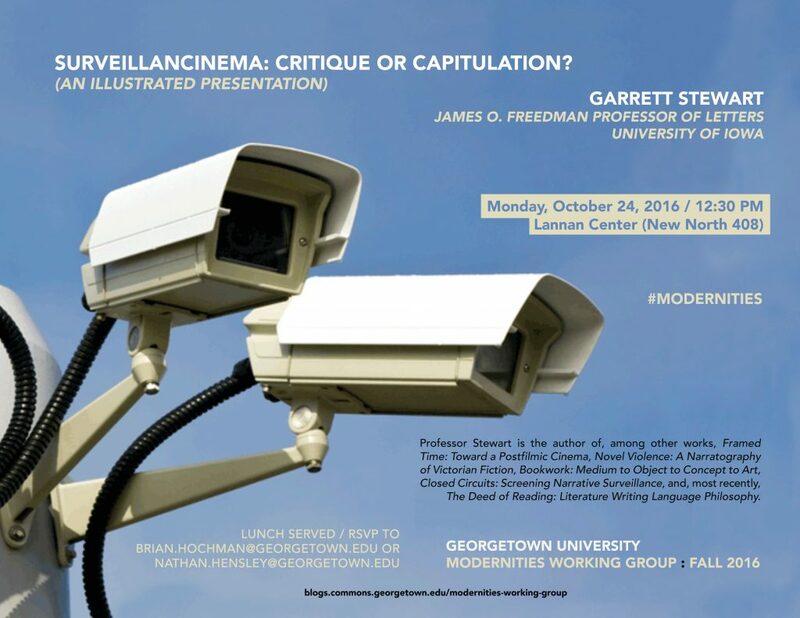 Paglen will share some new and recent work and then open the table for discussions of surveillance and the possibility for a critical aesthetics. Note that this is a lunchtime session and sandwiches, etc., will be served. Event poster here. A recent New Yorker profile of Paglen and his work is available here; a web archive of his work is available here. Lunch will be served; all are welcome. Below: Untitled (Reaper Drone); Untitled (Reaper Drone), both C-Prints, 48 x 60, 2010. John McGowan (Georgetown ’74), Ruel W. Tyson, Jr. Distinguished Professor of the Humanities and Director, Institute for the Arts and Humanities, University of North Carolina, Chapel Hill. The chapter to be discussed is available here, in two parts, McGowan Comedy Part 1 / MacGowan Comedy Part 2. You need not have read the chapter to attend the discussion. Refreshments will be provided.